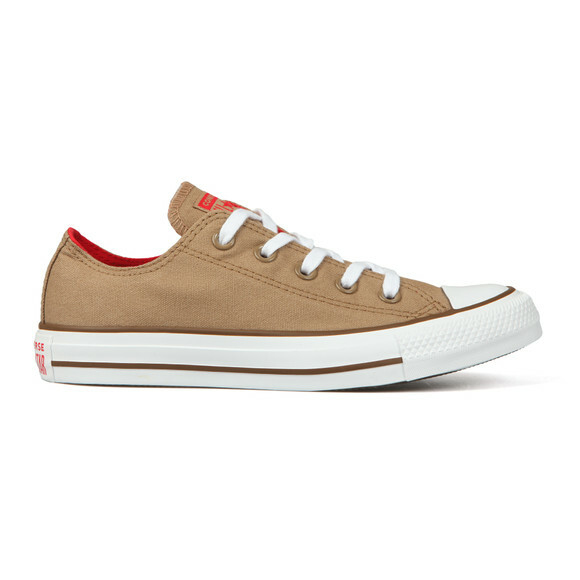 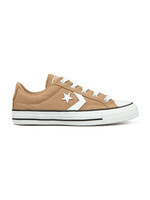 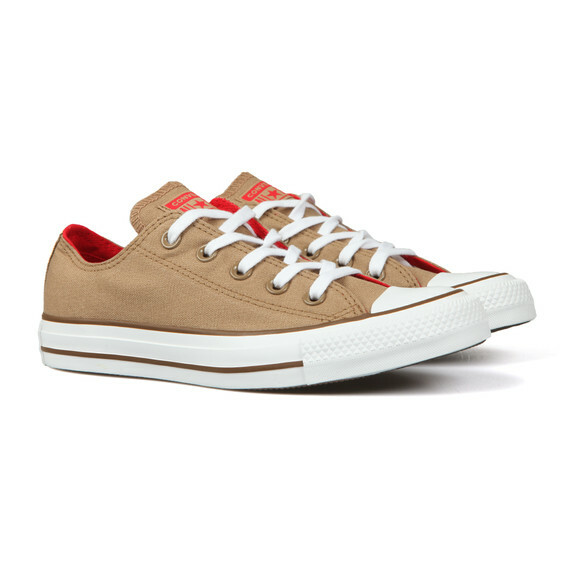 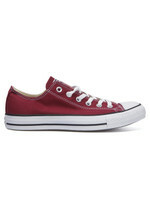 Converse CT All Star Seasonal Ox in 'teak/cherry red/chestnut brown' have been given an autumnal update with a new brown and red colour-way. 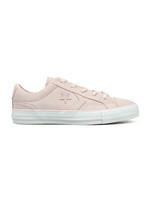 With the chunky outer soles and lace-up fasteners, the Converse All Star plimsolls are designed in new alternative colourways each changeable season. 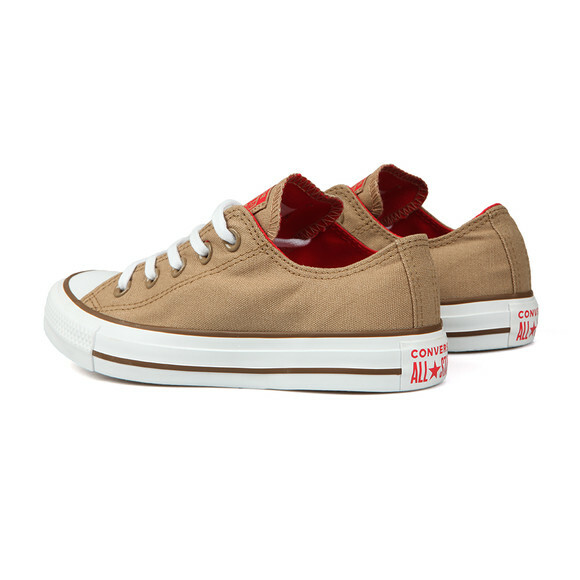 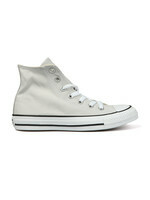 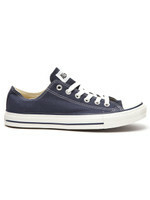 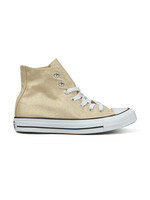 Converse branding finishes the look to the American classic shoe.